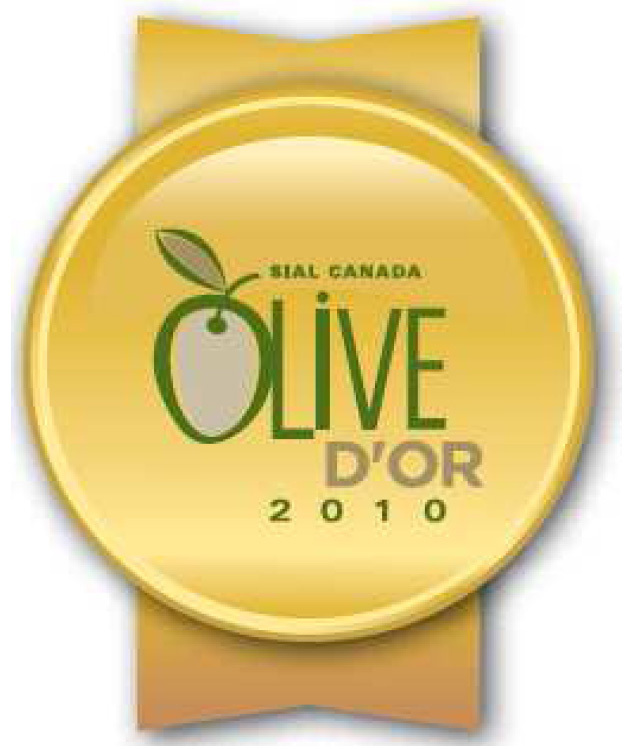 On April 22, the winners of the Olive d’Or 2010 extra virgin olive oil competition were announced. 100 olive oils from 15 different countries were part of this fifth edition organized by SIAL Canada . •	Guy Rochon, founder of OGourmet.com fine food store. The Brome Lake Ducks farm is built on long-standing tradition. Established in 1912 on the western shore of Brome Lake, the farm is the oldest duck-breeding farm in Canada . The company’s founder was an American from New York who chose to breed Peking duck —a large white duck with a yellow bill and feet, as well as delicious meat—which had been imported from China to the United States in 1873. Later on, his son and heir carried out the rather odd yet very ambitious plan of moving the farm and its buildings to the other side of the lake during winter. Since then, the Brome Lake Ducks farm has remained one of the largest employers in the area. The annual output of the company has increased five-fold in the past 15 years, rising from 25,000 ducks to more than 2,000,000 in 2006. The facilities are HACCP certified. Extra fine olive oil made from olives harvested in 2009. Protected Designation of Origin (PDO) olive oil, it comes with a seal of security and a serial number allowing consumers to trace the product all the way back to the olive grove in Crete. Very light and mildly fruity. DOP Kolymvari olive oil has been recognized as one of the best olive oils in the world. 2007. First prize, Medium Fruity, at the 2007 Panhellenic Extra Virgin Olive Oil competition organized in association with the Greek Ministry of Development. 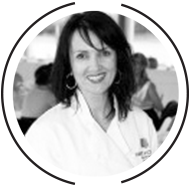 Specializing in duck foie gras, Élevages Périgord processes ducks from the egg to your plate! Founded in 1993, Elevages Périgord in located in St. Louis de Gonzague in southwestern Quebec . It is the largest company in its category in Canada , and the second most important in North America . Their processing plant complies with the HACCP (Hazard Analysis Critical Control Points) and is monitored by the Canadian Food Inspection Agency. All their products are classified A for top quality.